There's something magical about being on vacation and discovering new places, isn't there? They are some of my favorite memories and I want to capture them all. If you're like me, you'll come home with hundreds or even thousands of photos and it can be a bit overwhelming. Ideas on ways to document your photos including 4 exclusive process videos and an album flip through. 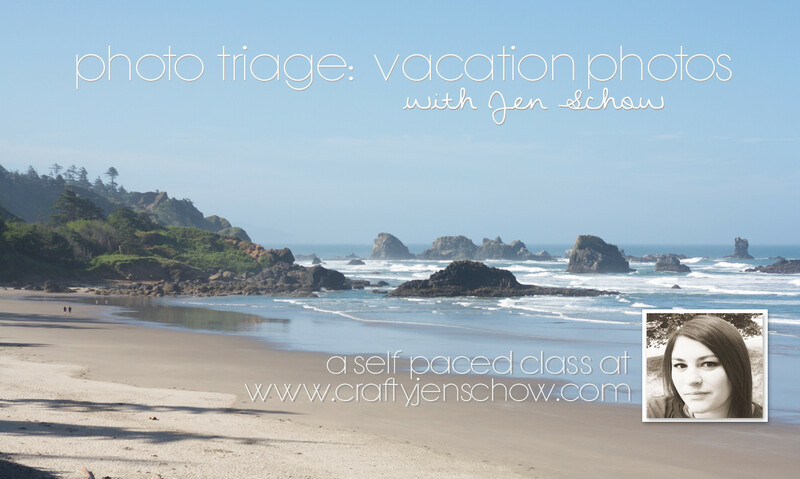 I hope you'll join me on this journey to discovering and documenting your most important vacation photos! You can watch the promo video here.